Nairotia Mau Community Forest Association officials visited Water, Sanitation and Environment Department on 23.01.2018. CO Environment and CO Water and Irrigation held talks with the team. The discussions majored on environmental conservation. CGOB Committed to Conserving the Environment. 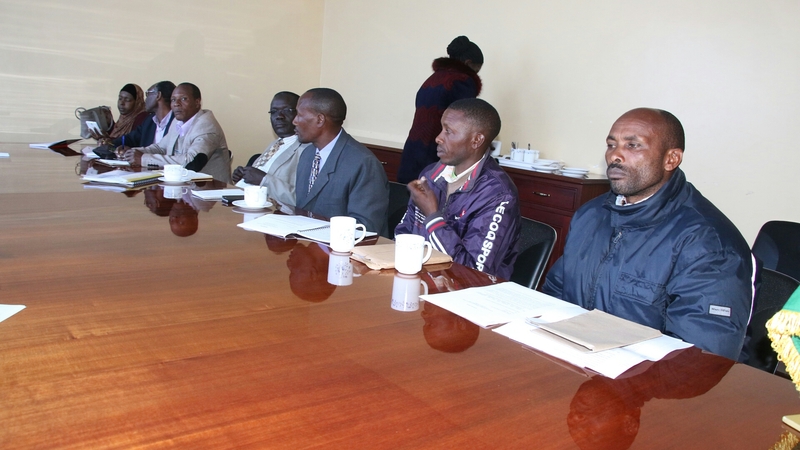 The county government of Bomet will partner with the National Alliance of Community Forest association (NACOFA) and other stakeholders in a bid to conserve the environment and water towers across the county. Speaking while in a consultative meeting withNACOFA officials in Bomet earlier today, Bomet CEC for Water, environment and natural resources Eng. Benson Sang said his ministry is committed to planting indigenous trees across the county and replanting forests that have been destroyed by human activities in the county. On his part, NACOFA CEO Gerald Ngatia expressed his satisfaction with the steps being taken by the CGoB on matters environment. Mr Ngatia added that NACOFA will support the CGoB capacity building in areas like nurseries for bamboo giant seedlings. The CEC further added that his ministry is currently working on a policy on Eucalyptus trees that will see the species wiped out the county because of its far reaching effects on the environment. 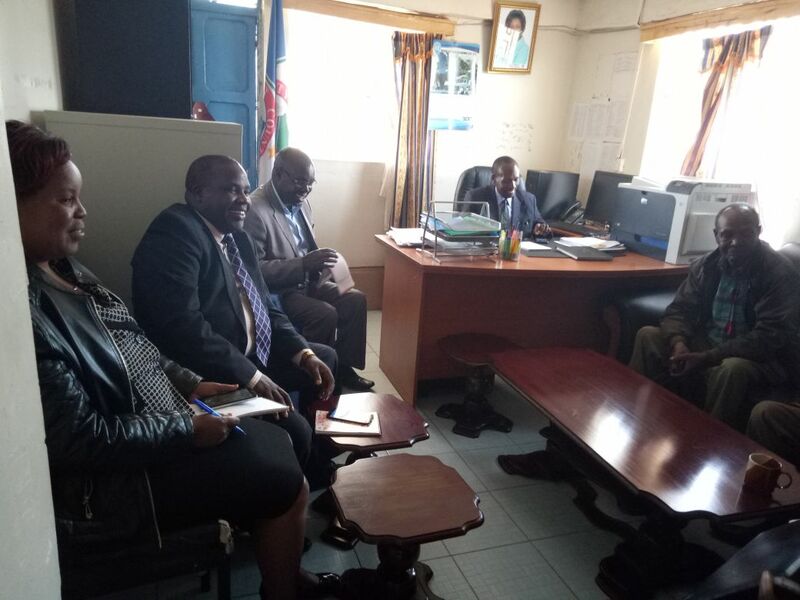 “We are doing a policy to forward to the county assembly for enactment as a by law to get rid of Eucalyptus so that we replace them with environment friendly trees like bamboo and others”, said Eng. Sang. The CGoB is currently running a program that seeks to plant over 2.5 million trees in the county. 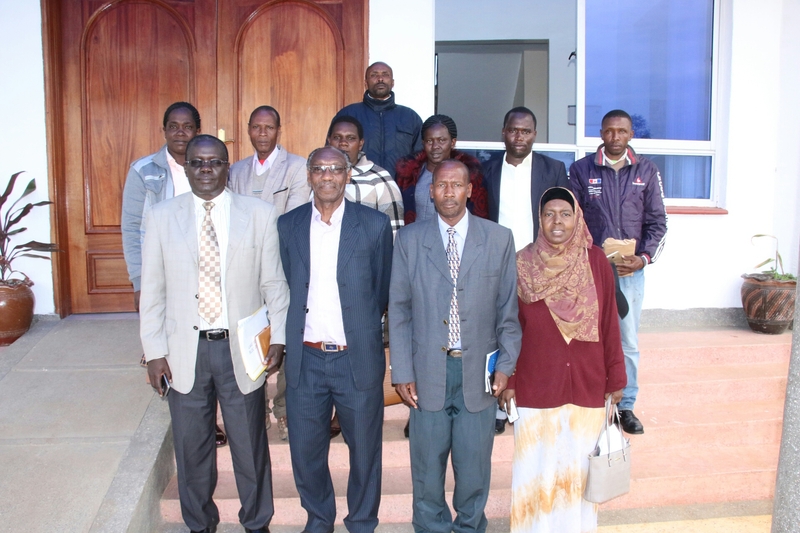 Present during the meeting were environment CO Joseph Kebeney, NACOFA project manager Mwajuma Abdi among other stakeholders.